We Will Document Our Findings and Provide Our 123-DAY CLOG-FREE GUARANTEE! *123 Drain℠ Disclaimers: Residential DFW Drain Cleaning Only. 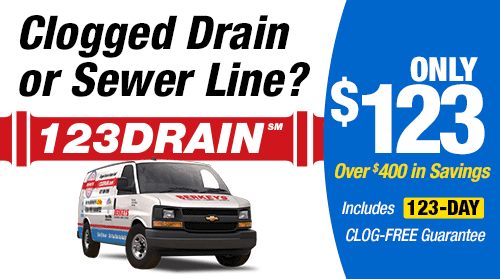 Clogged Drain must be clean out accessible from the exterior of your home. If drain is not clean out accessible, you will be provided with various options available and our standard service/trip fee will be charged. Price does not include after hours or emergency service. Limit 1 offer per household. Cannot be combined with other discounts, specials, offers. Call or email BERKEYS for additional details and to schedule service. 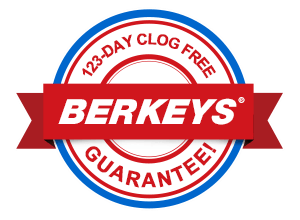 BERKEYS Plumbing fixes more drains and sewers in a month than most companies in a year. Our services include sewer line and pipe inspections and rooter services for residential homes in most surrounding DFW areas. 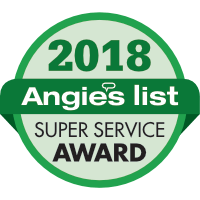 Our licensed plumbers and technicians can handle all facets of line location, video line inspection and repair, grease removal and trap cleaning, high pressure water jetting and pipe/line cleaning and repair. We service the greater Dallas / Fort Worth area. Inspecting your Drain with a camera to ensure the problem is fixed. A written report and a 123-day (one-hundred and twenty three day) clog-free guarantee on that drain. Using underground video inspection, we’ll see current sewer line conditions and blockages. Via high pressure water jetting, we can remove blockages from any type of pipe or drain. 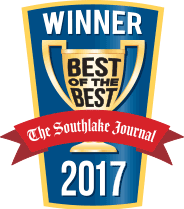 Berkeys’ 123 Drain℠ and Sewer Cleaning Services Available in Dallas, Fort Worth, Southlake and all surrounding areas.